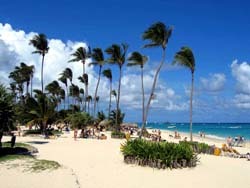 The white form on top is tuned to retrieve midsize sedans and station wagons available at the rental location 'Bavaro-Higuey - Punta Cana International Airport'. To get a best deal, we recommend looking for a car few months in advance, when rental prices in Dominikana are set to their initial minimum levels. Besides this, airport rental offices offer wider selection of best deals comparing to city offices. The segments of standard, intermediate and full-size cars in Dominikana traditionally include the following vehicles: Chevrolet Impala, Toyota Camry, Nissan Maxima, Pontiac G5, Pontiac G3, Oldsmobile Alero and others. Before selecting a specific model to book, check your planned routes. If you are going to drive mostly within the Bavaro-Higuey borders, choose a car of 'Standard' or 'Compact' types. In case you plan long cross-countries trips or mountain adventures, the more comfortable and powerful 'Fullsize' models would become a better choice. If you need a car with an automatic gearbox, try to make a reservation at least a few days before the pick-up date, since confirmation of such models in Bavaro-Higuey might be delayed for a day or two. 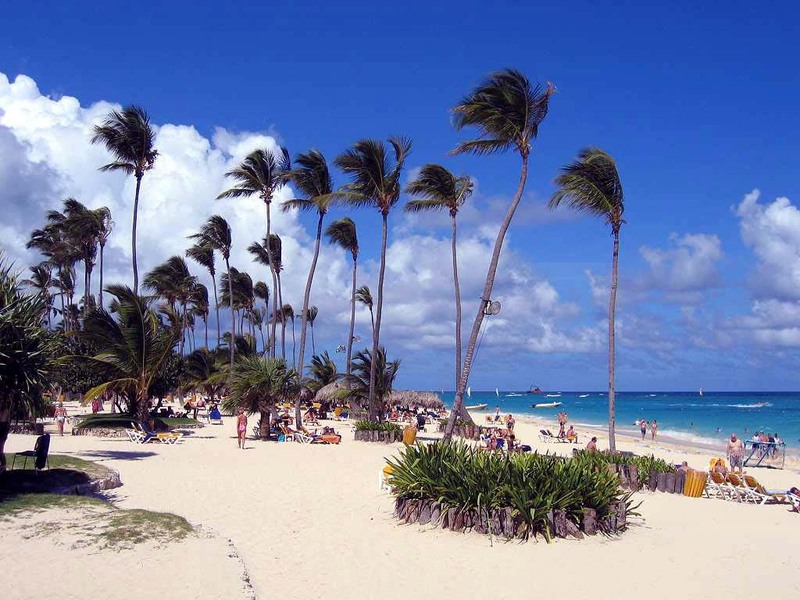 We wish you 'smooth', secure and safe roads in Bavaro-Higuey! A small and cozy village is located not far away from the resort. This is a typical Indian settlement, so it will be genuinely interesting for tourists. Here visitors can see the lifestyle of Taino tribe, visit convenient huts and buy souvenirs in local outlets. Another popular attraction is visiting Saona Island, taking a ride on jeeps or attending an excursion to the capital of this country Santo Domingo.